A Fianna Fáil councillor was told he should leave the comedy to Brendan Grace by another councillor this week after he was accused of making a sexist comment in the chamber. Castlebar Municipal District Councillor Martin McLoughlin, who was co-opted on to the council to replaced Dep Lisa Chambers after she was elected to the Dáil, while paying tribute to outgoing Cathaoirleach Cllr Al McDonnell said that "your speeches reminded me of the mini-skirt of the '70's. Your speaches were short enough to be interesting and long enough to cover the essentials." This comment saw Sinn Féin Cllr Therese Ruane to ask for the comment to be withdrawn saying that they were "very sexist" and "not very funny". Cllr McLoughlin was supported by his party colleague, Cllr Annie Mae Reape who said, "As a woman myself, Cllr McLoughlin said that in jest, we were elected here to do the work and not because we are women, I know Cllr McLoughlin did not mean anything by it." Cllr Ruane said that she didn't have anything against Cllr McLoughlin, but she felt the comment was not appropriate under any circumstances. She added that the council chamber is not the place for comments like that to be made, even if they weren't intended to be sexist. Independent Cllr Gerry Ginty agreed with Cllr Ruane and advised Cllr McLoughlin that he might be better to leave the comedy to Brendan Grace. 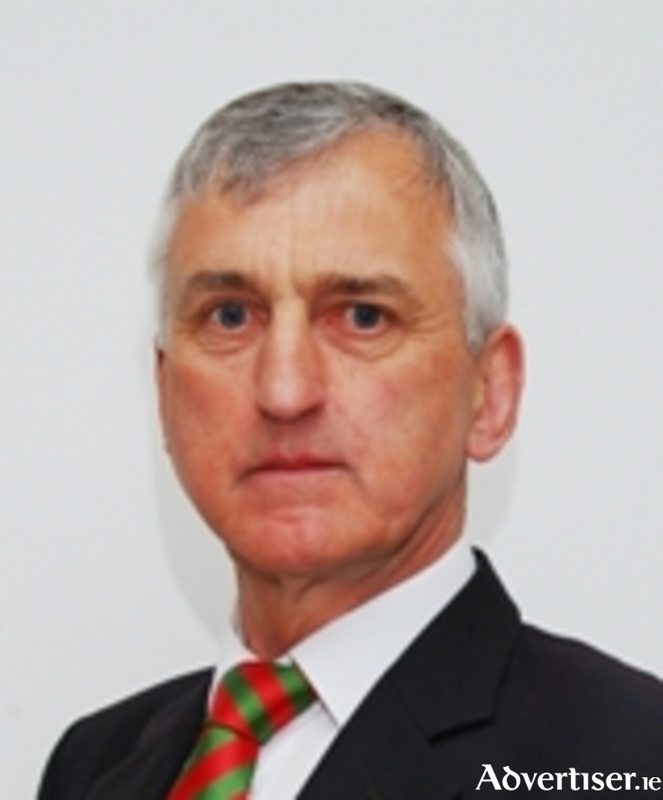 Chief Executive of Mayo County Council, Peter Hynes said that he felt that councillor McLoughlin did not mean to cause offence, but that the comments made by Cllr Ruane and Cllr Ginty showed the direction the council should be moving in.